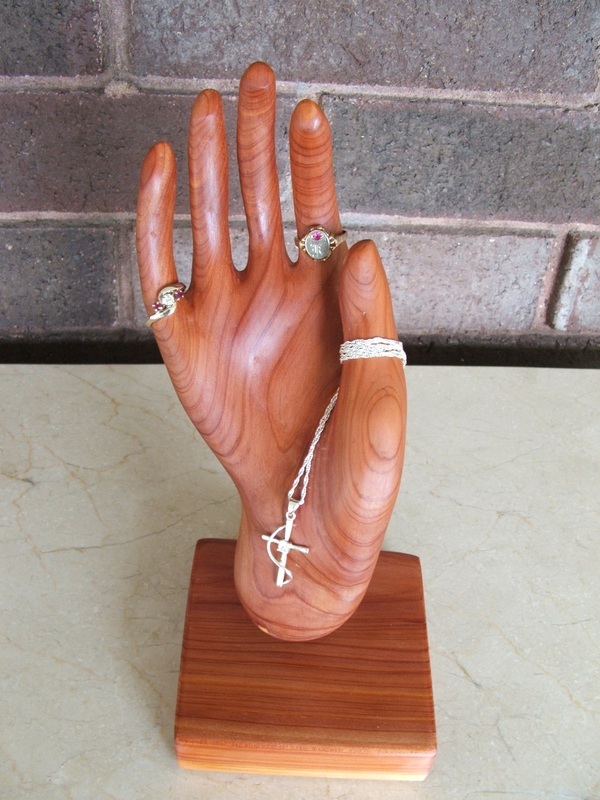 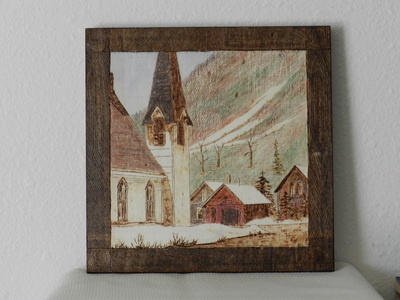 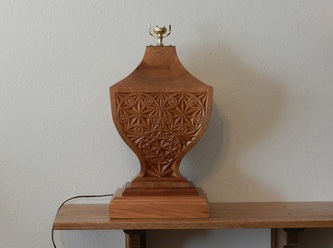 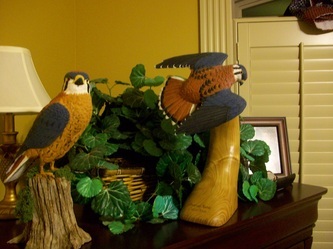 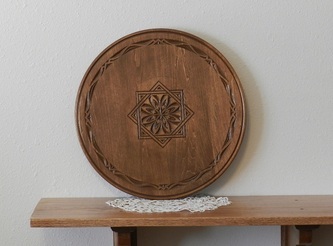 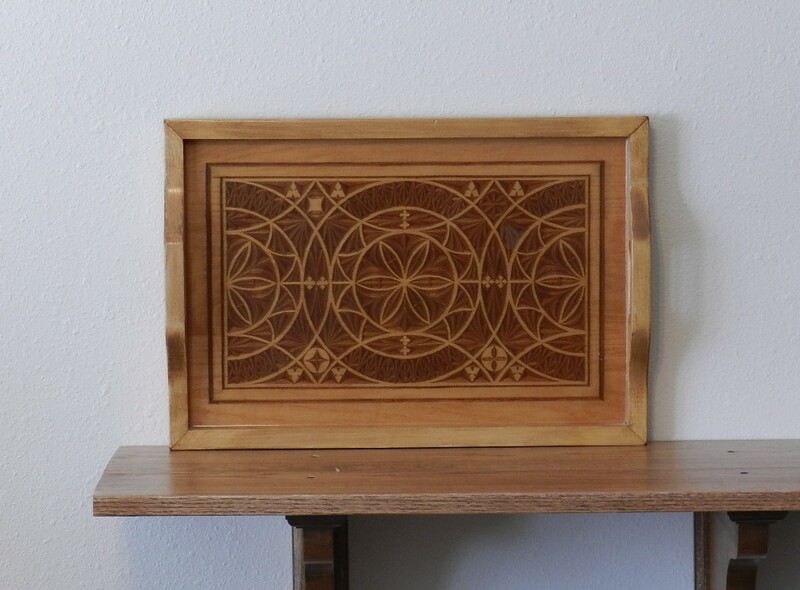 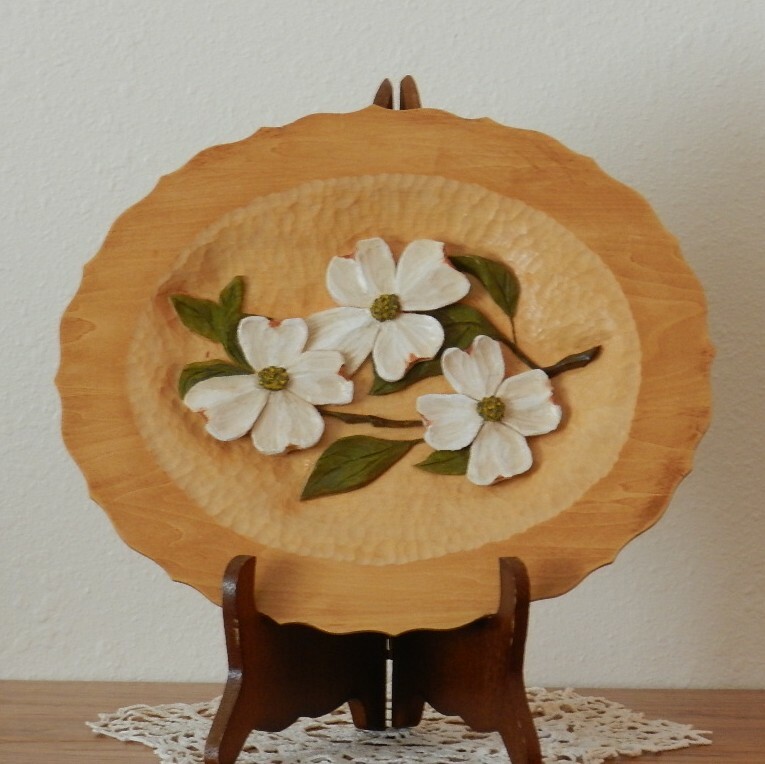 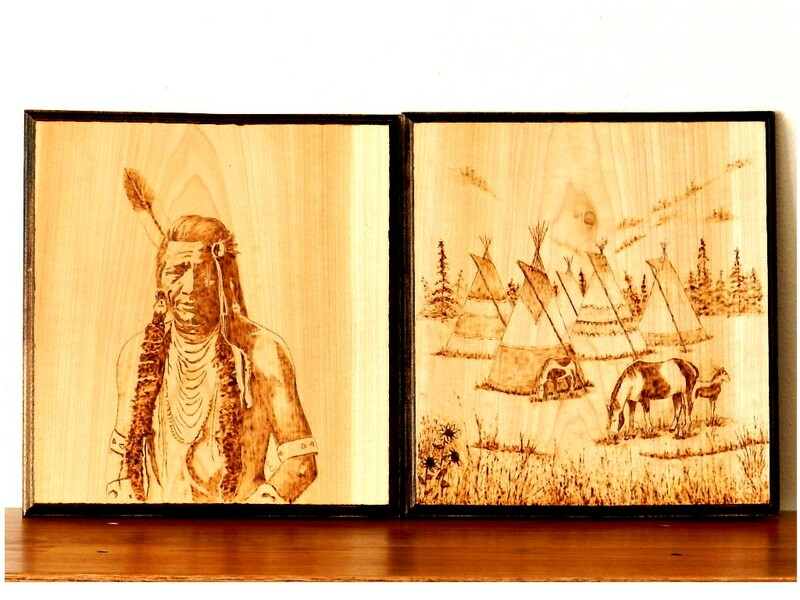 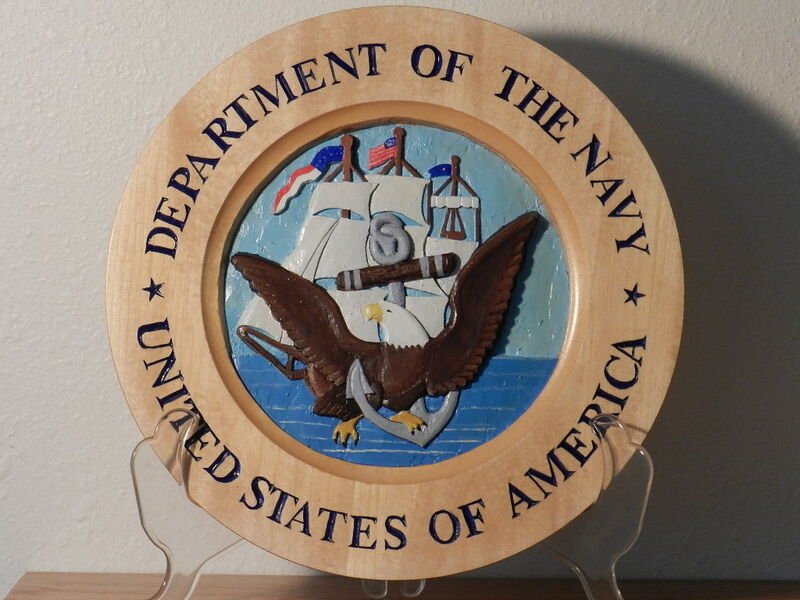 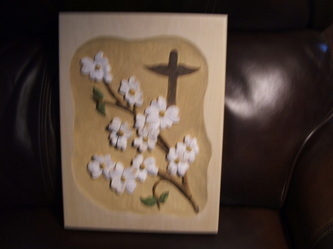 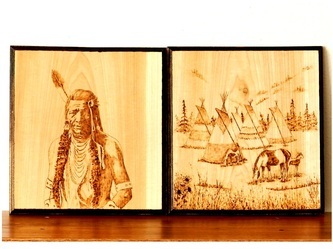 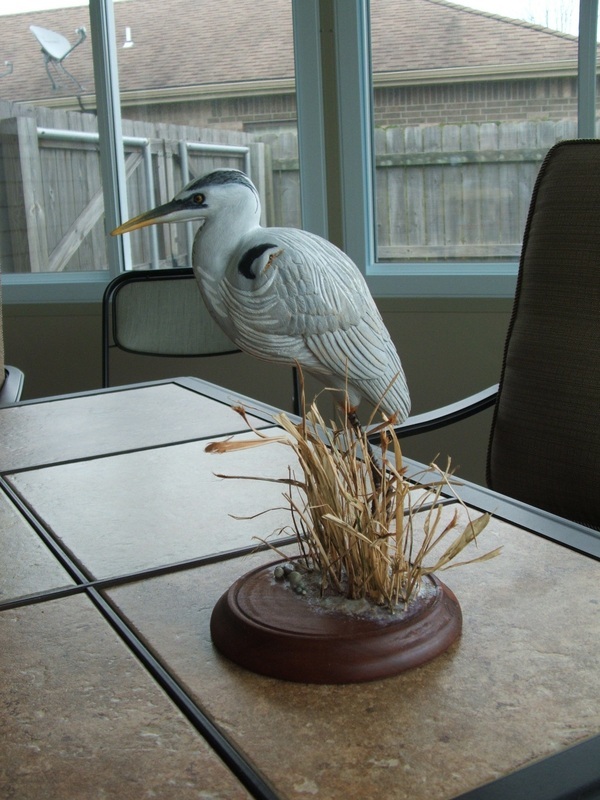 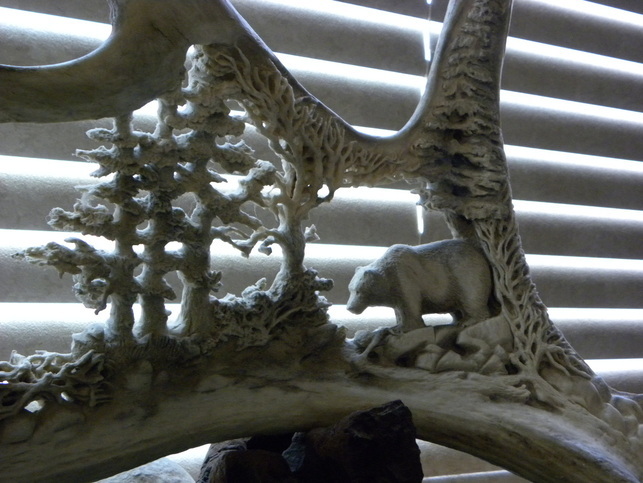 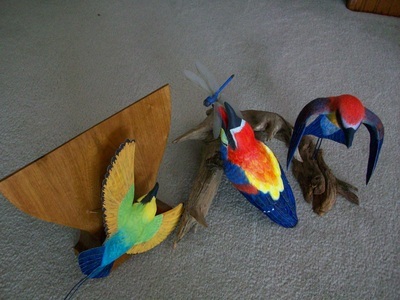 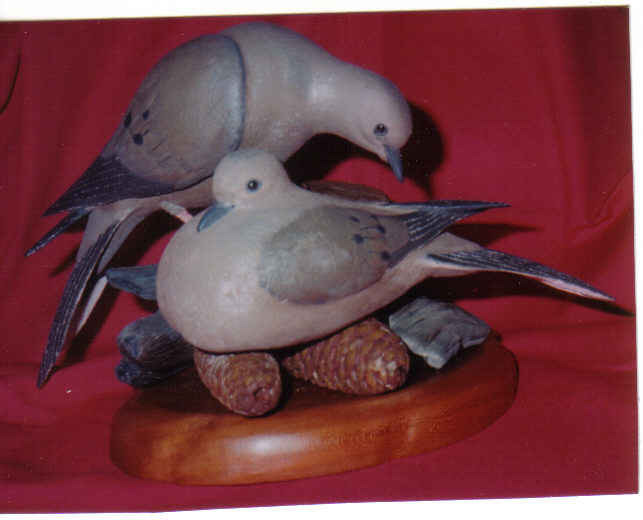 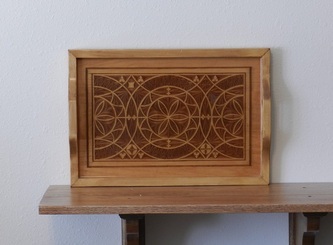 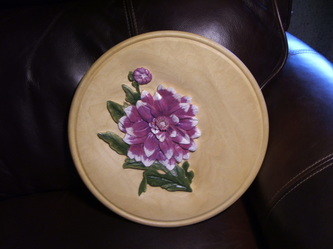 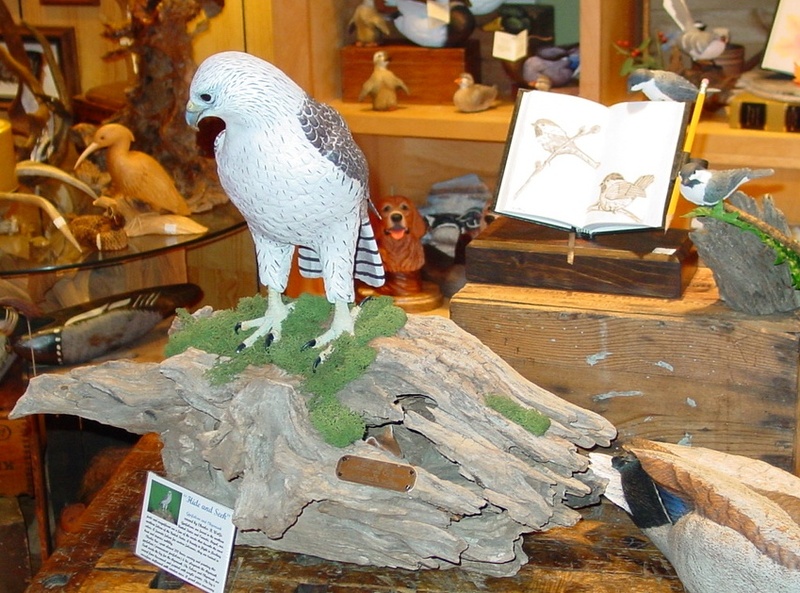 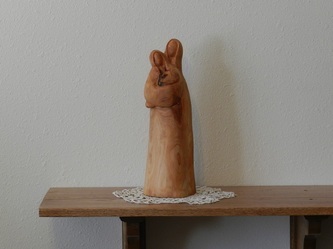 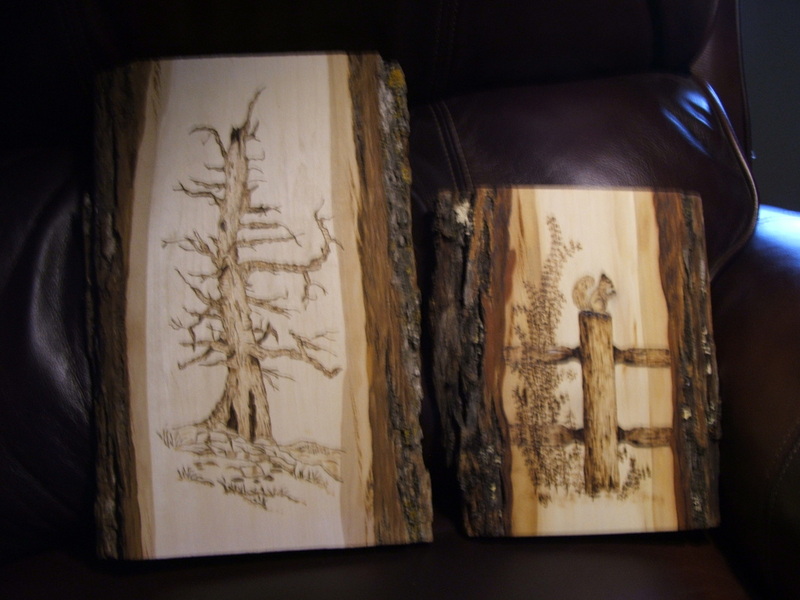 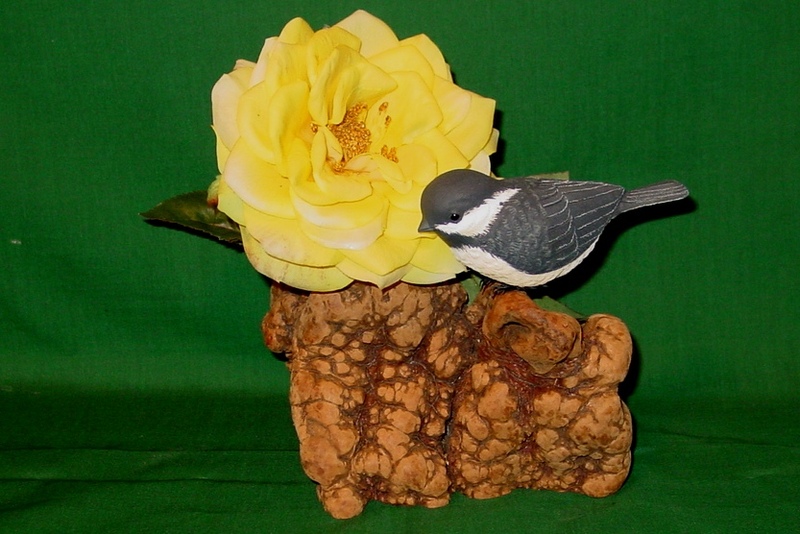 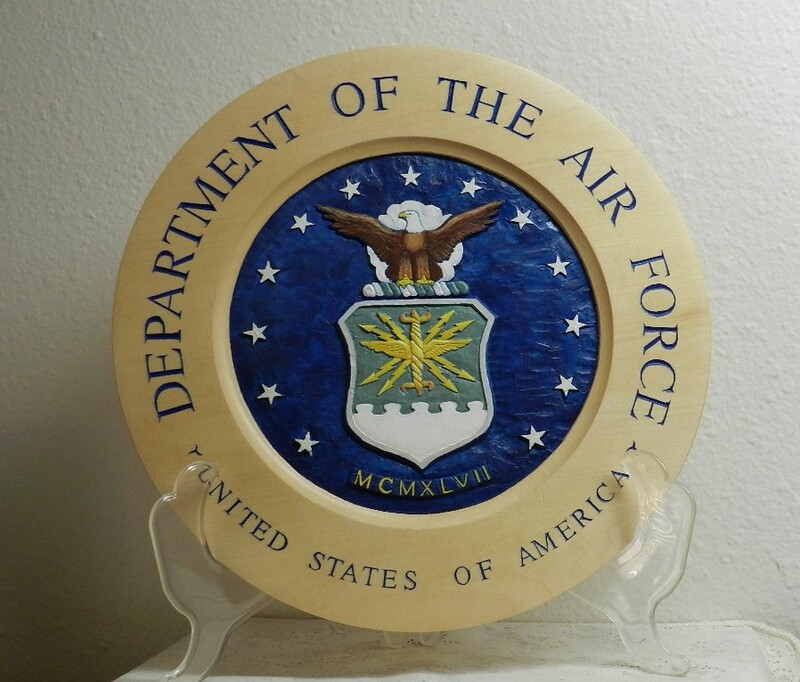 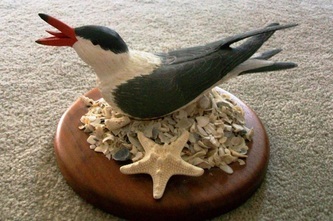 Kathy has quite a varity of carved pieces, including woodburnings. 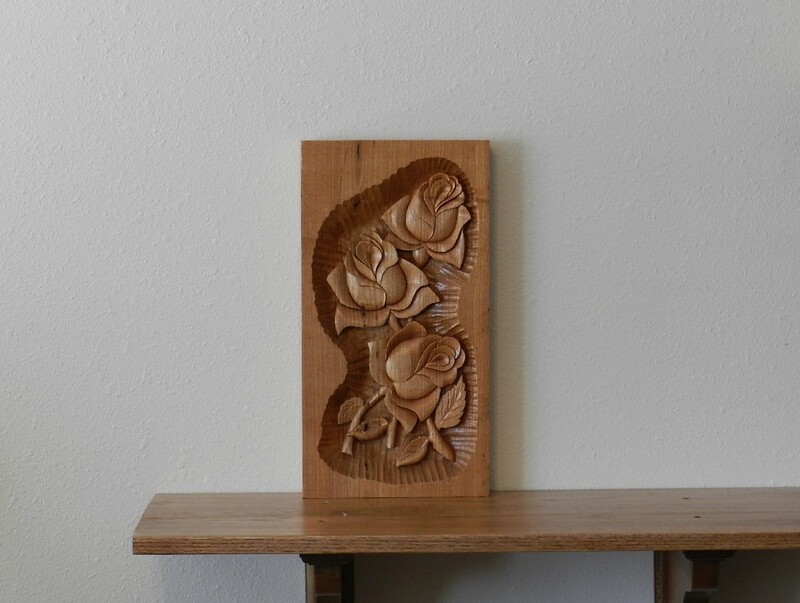 She has been carving for...... well lets just say a number of years. 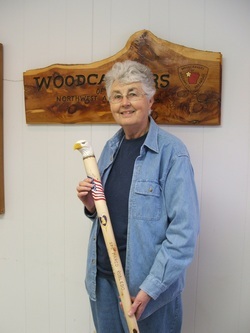 She joined the club in 1985 as a new carver. 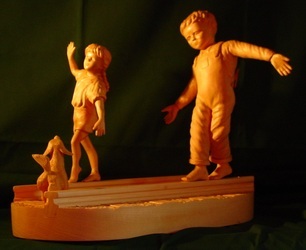 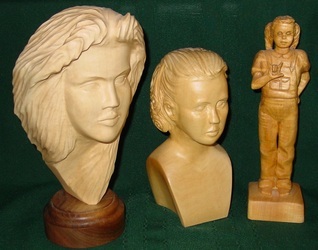 She is always ready to share her techniques with fellow carvers and has tought several members on relief carving, painting and general carving. Ray married. After looking at the work of the club members, she decided to try her hand at expressing her creativity in wood, took a duck carving class from John Greene and was hooked! 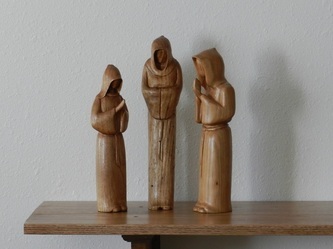 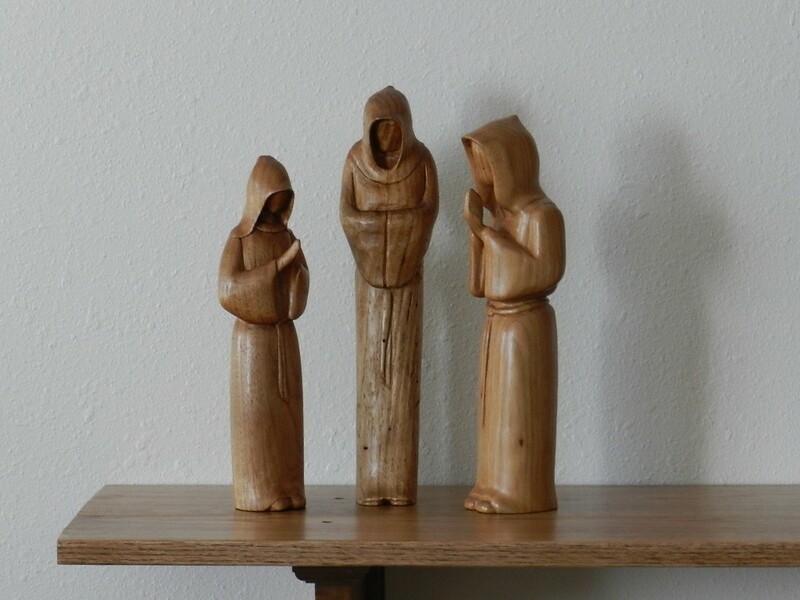 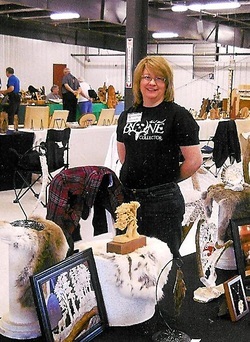 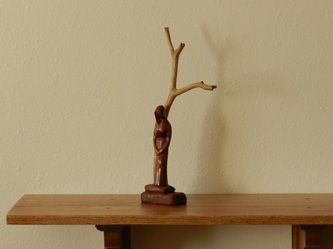 She enjoys creating stylized pieces from beautiful wood, working with a woodburner and mentoring people in the art of woodcarving and woodburning. 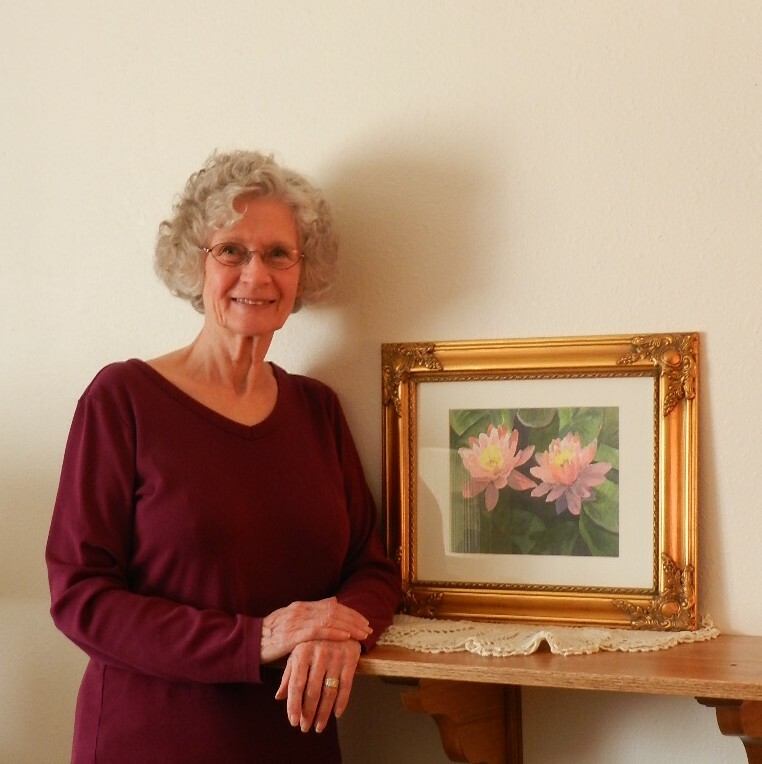 Margaret has been on our show committee several years, served as librarian, vice president and president, and currently holds the office of Showcase chairman. carvers in the club as well as other people. lamps for the home he shares with Margaret as well as other pieces used as wall art. 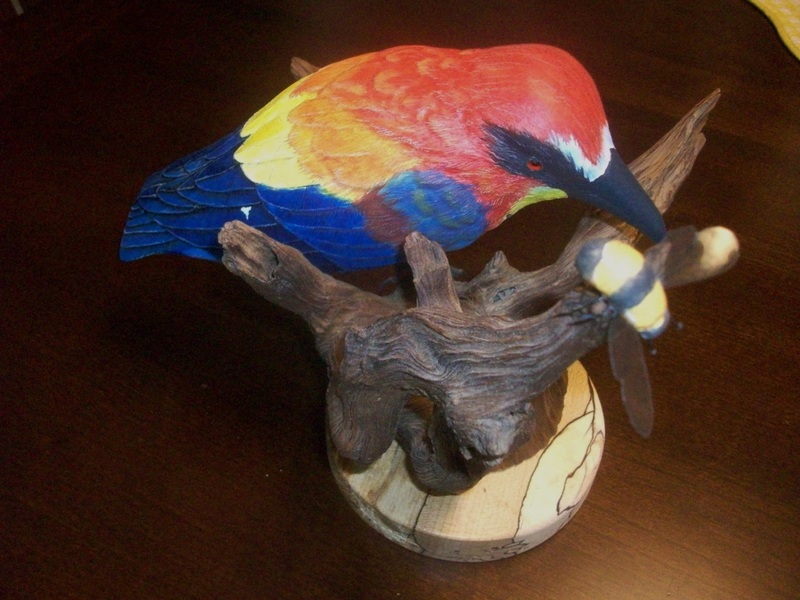 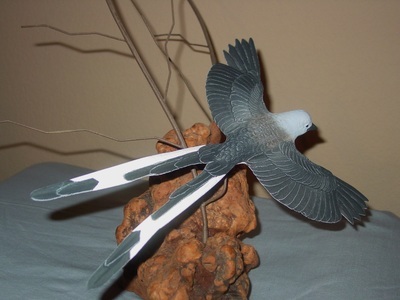 Charles has been carving sience 1998, special interest is in power carving of falcons, hawks and song birds. Also does some Santa carvings and other folks. 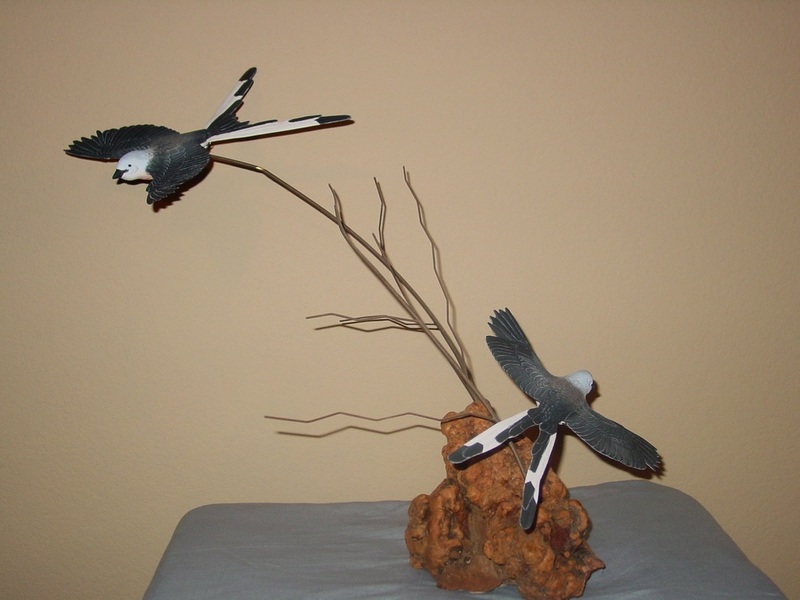 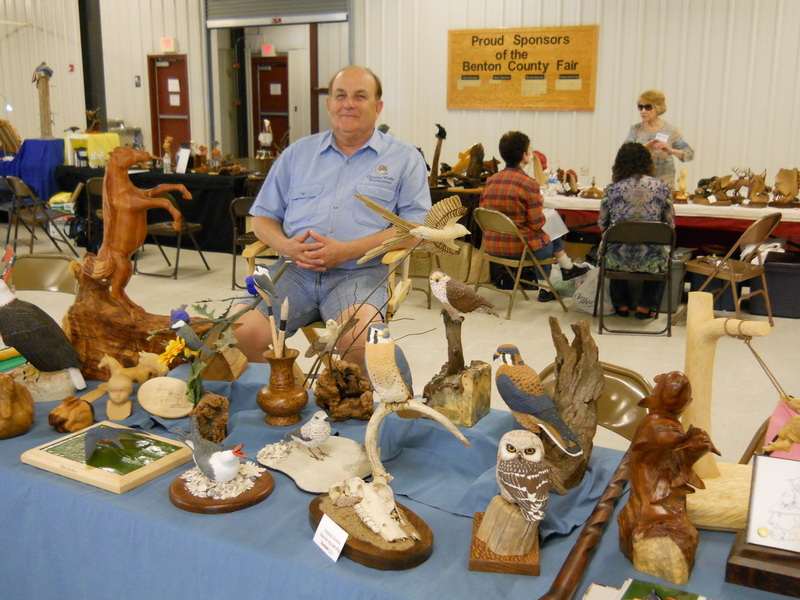 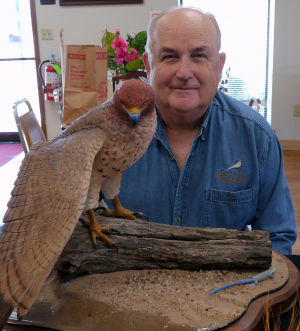 He teaches a bird carving class at War Eagle Woodcarving Seminar in Bentonville each September as well as an occasional class at Foxfire. 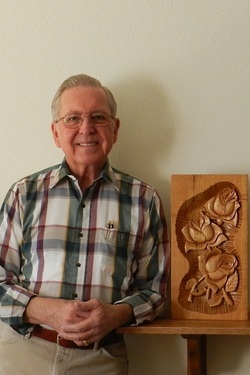 Charles served as Club President for 3 years, and several other offices including Show chairman. 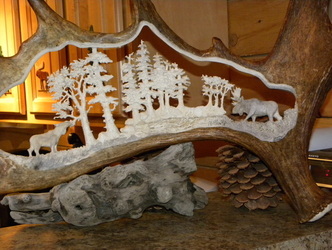 For more pictures check out his web. 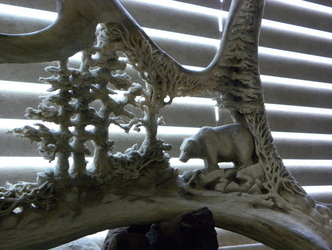 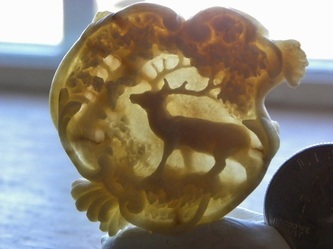 His web site also has tips for carving. Check it out often he makes additions often. 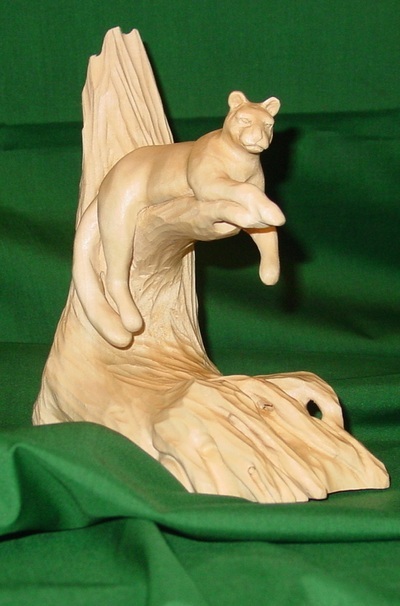 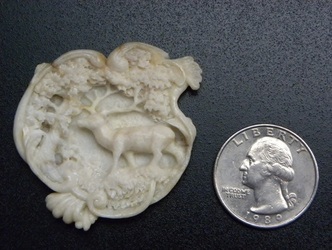 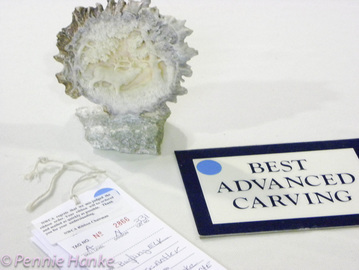 Also has a great group of links covering about everything carving. Pennie is comming to us from Washington State and is bringing with her a vast amount of talent and experience to share with you.